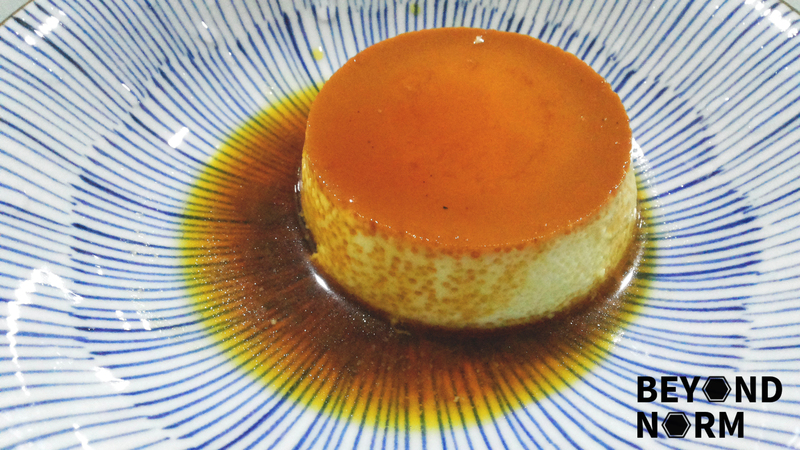 Kem Flan (Crème Caramel) definitely has a French influence. Sometimes, instead of using a milk and cream mixture like the French, the Vietnamese use coconut milk and add coffee to the caramel. 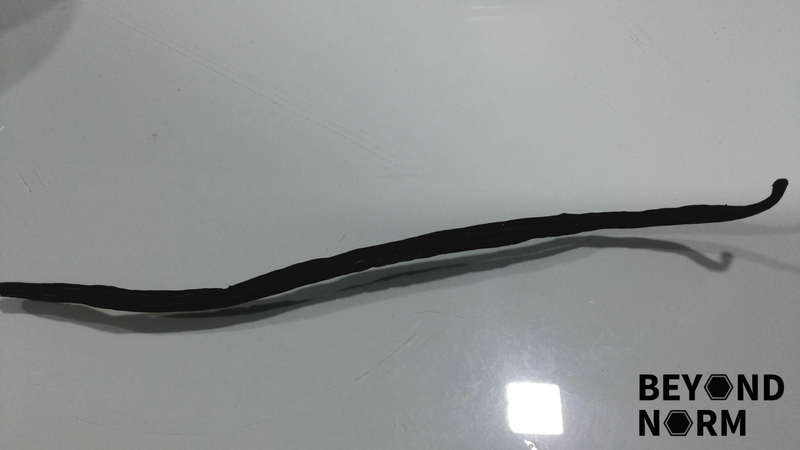 This is an innovation that makes it extremely popular. This dessert is an all-time favourite for my husband and daughter. It is easy to make and the smooth texture coupled with the caramel sauce, and garnished with fresh fruit (such as strawberries or raspberries) is such a treat. 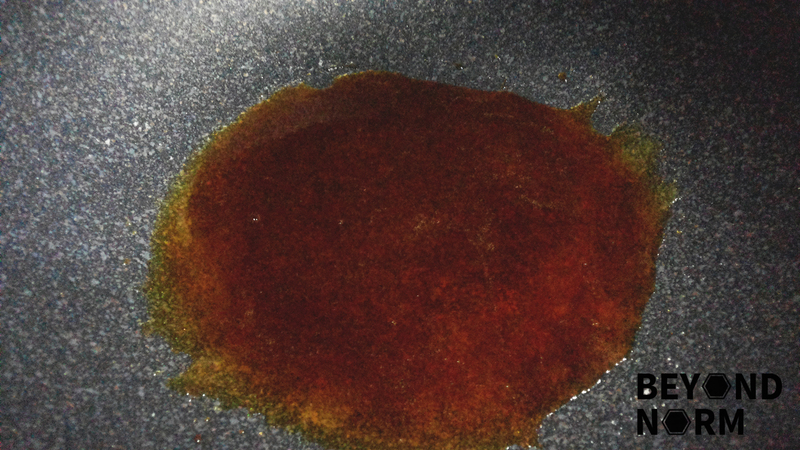 Add sugar in a sauce pan over a moderate heat. The sugar will begin to melt and turn from a clear liquid to a golden brown colour. Once the colour turns to deep amber, turn off the heat and add in the espresso if you are using it. (Note: Try not to over stir the caramel as the sugar may start to clump up before it has a chance to melt). Immediately, spoon a couple teaspoons of caramel sauce into each ramekin. Set aside. 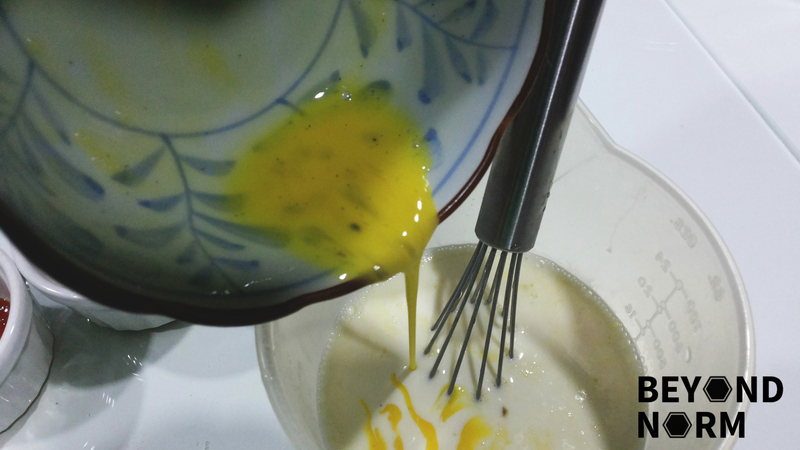 In a bowl, add egg yolks and egg and gently mix until it is well blended. Set aside. In a pot, combine milk, heavy whipping cream and sugar and cook over low heat until the milk mixture is warm and sugar is dissolved. Turn off heat and let it cool down. 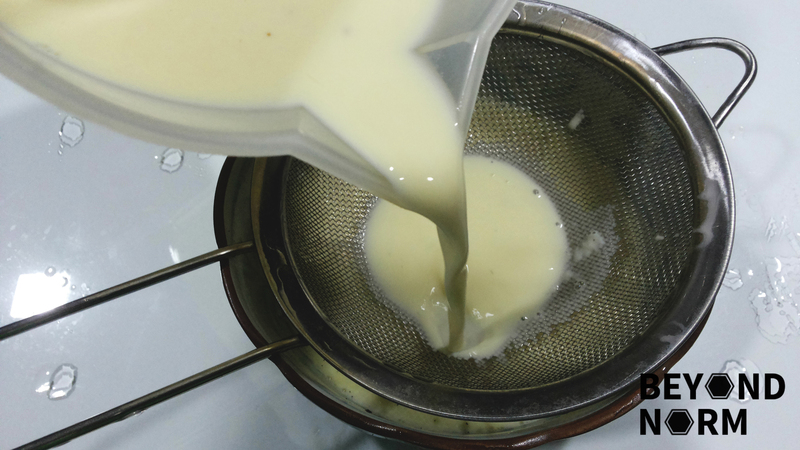 You may want to transfer the warm milk mixture to another bowl to speed up the cooling process. Once the milk mixture is cooled down, add in the eggs and vanilla seeds. Gently mix until blended. 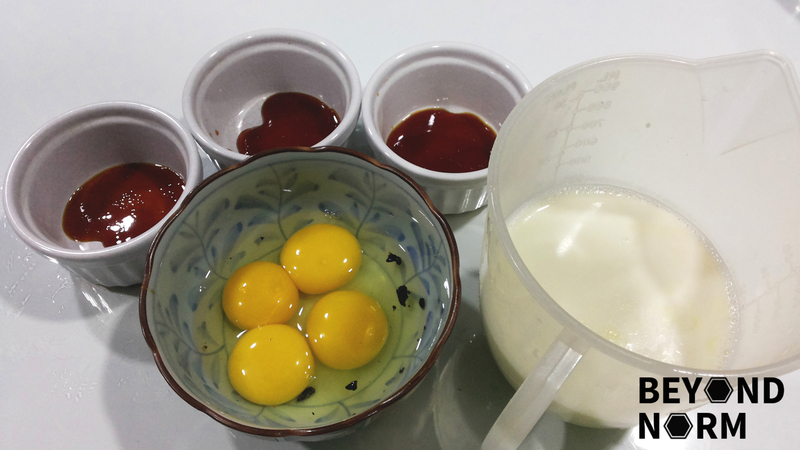 Use a strainer to strain the mixture to remove any egg shell or tiny pieces of egg white. Preheat oven at 350°F /180°C (depending on your oven, you can go higher or lower). Arrange the ramekins on the baking tray and add water to ½ of the tray to make a water bath. Place a piece of foil loosely on top of the flan tray to prevent flan from burning. Place the tray in the middle rack of the oven and bake for about 50 minutes (depending on your oven and the size of the ramekin). The flan is ready to be removed from the oven when the edges are set. 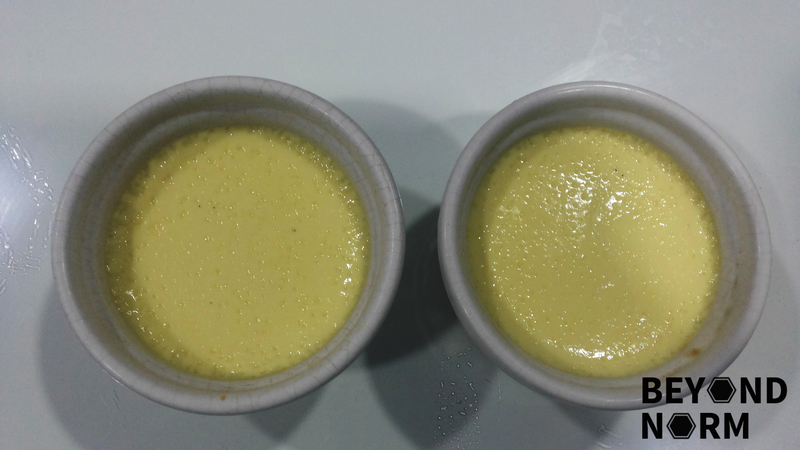 Gently shake the ramekin, the center of the custard should jiggle slightly. You can also insert the tip of a toothpick into the custard near the center. If the flan is still liquid, it needs more time in the oven. Remove from the water bath and let them cool down. Transfer the cooled down flans to the refrigerator. It is best to refrigerate them overnight. 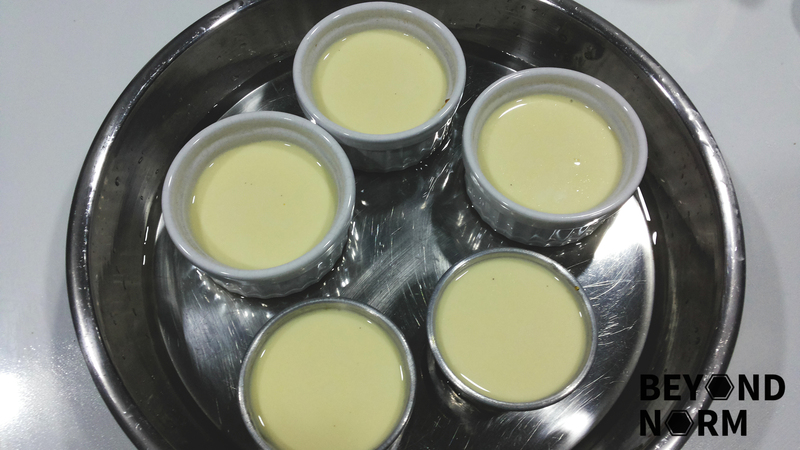 When they are ready to be served, use a knife to loosen the edge by going around each ramekin before flipping it onto a plate. Serve the flans by itself or you can add fresh strawberries/raspberries. You can also place shaved ice on top of the flan.